Check out this long list of great Italian dog names and you are sure to find that perfect one right here for your pooch! As always, we have carefully sorted and edited our list and have presented you with some of the best ideas and meanings. Hopefully, you will find an awesome one to match your canine, whether he/she is from an Italian breed or not. Italian puppy names are cute, and some are rather unique! 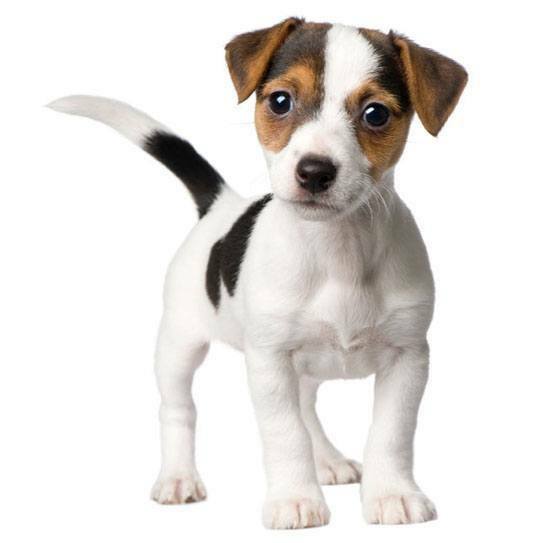 This has caused many owners to take a liking to giving their young pup Italian names, since they add unique attributes to their pets and sound very good when being called. So if you have taken a liking to all things Italian, our list will offer you several great ideas to choose from as well as meanings and suggestions. Amaretto: This Italian moniker makes a cute one for a dog that has a bit of crazy in him. This pooch is one of the most loving little adventurers of all dogs, and you don't want to leave him alone for too long. A cool name for the puppy that likes attention, and lots of it. Amore: This pick is great for your very loving pooch. This girl is intelligent, cheerful, mischievous, and happy and is always full of bright ideas. A great Italian dog name for your affectionate pooch. Astolfo: Meaning strong wolf, Astolfo is the Italian identifier for the dog that has a vivid imagination and is dreamy and sentimental all wrapped up in a fiery little body. This pooch will be difficult to control, so don't try too hard. Aurora: This cute moniker is a nice one for a pup that is amazingly generous, friendly and takes the lead with playmates. This girl loves to have fun, and she will greet you each day with a bright and beaming smile and doggie kisses. 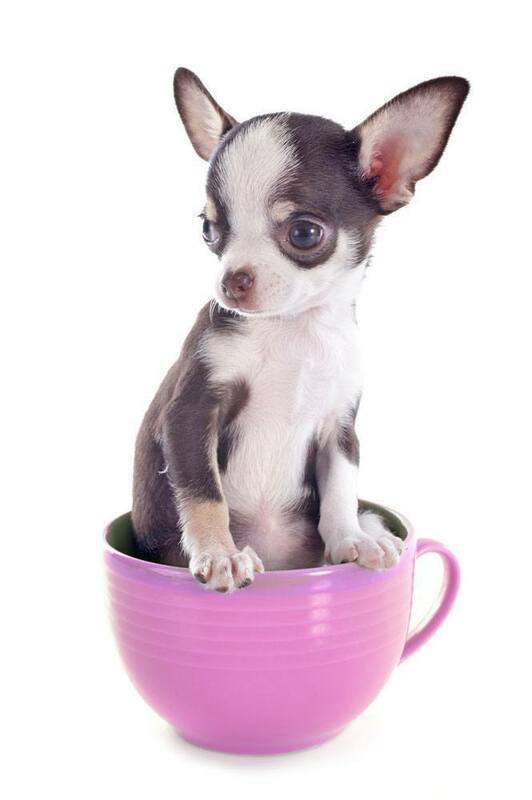 Bambalina: This cute Italian dog name is a fantastic one for a small dog. Meaning little girl, Bambalina will always bend over backwards to please you. Your extremely affectionate pooch will like this choice. Bionda: This pick is a nice choice for a black dog. 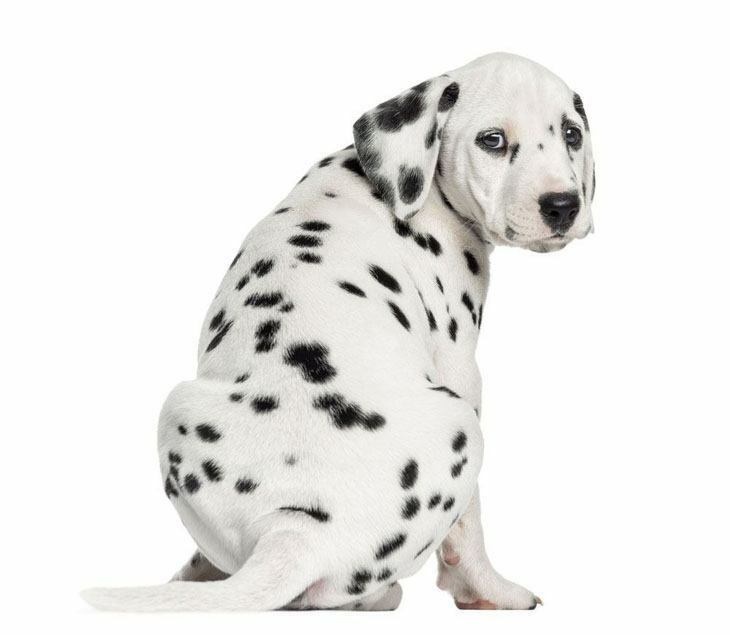 This pooch will be plain stubborn from the start which means Bionda will be a delight to grow from puppy hood. Another good selection for the dog that can wear out even the most fit adult. Godfather: This is a cute Italian moniker for the dog that rules your household with Mafioso like control, but he is not a show-off. This pooch is surprisingly even-tempered even when you push him, but push him too far and he’ll take you for a long walk off a short pier. Lave: Give this identifier to the pup that is usually affectionately demonstrative and spontaneous. This canine loves it when you give him loving bear hugs to warm his heart. Lave is a nice unisex title for your buddy that isn't afraid to wash you with lots of wet kisses. Luigi: This classic Italian name is a sure way to honor the heritage of your dog. Luigi is endearingly sweet but can be little a terror when he wants to be, so be sure to guide his energy into creative outlets. A nice choice for your adorable and energetic pal. Mistico: This well-behaved pooch hates to be the center of affection. As a pup Mistico will be fidgety and will probably get lost a lot around the house, which makes it perfect for a dog with quick fluttery movements. Nico: Nico is a cool choice for the pooch that has the basic urge to seek, explore and learn. Your pet will always want to see and experience the world, which means that he will love going to the park as well as a variety of outdoor activities. Oriana: This Italian pick will work well with an elegant girl puppy. This name has a pleasant sound to it and is a sure way for your pal to stand out above the average canine. This girl will have sharp wit and humor from an early age. Tino: Tino is a cute Italian dog name for a bright and curious dog. This pooch will be loud and boisterous due to the high level of energy moving through him. So be prepared to be on your toes and stay alert and focused as this pup is very fast.